headings :- Frame, Engine and Transmission. 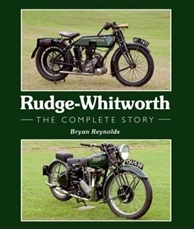 The artwork on the front cover of the book and the clarity of the wonderful photos of Motorcycle Engines are really impressive. Images of Douglas, Triumph, Beardmore-Precision, Norton, Barr & Stroud, James, Raleigh, Blackburne, Indian, FN, Royal Enfield, Scott abound. In addition component parts such as Caburetters (SU, Amac, Claudl-Hobson, Brown & Barlow, Zenith ) and gearboxes, clutches, magnetos, chain drives are all beautifully illustrated. All diagrams are labelled and numbered for ease of use. Furthermore, useful coded numbering system is used to help the reader link the images to references in the text. 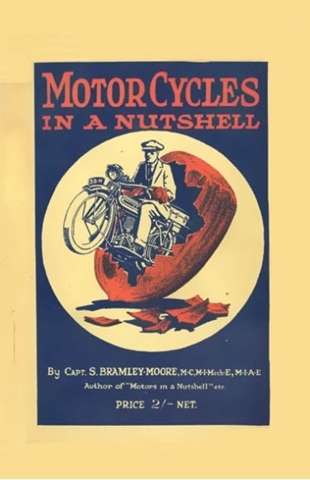 This book contains a wealth of information on all aspects of construction and operation of vintage motorcycles including 'Useful Hints on Driving', on 'Faults and Troubles' and 'Tuning the Machine'.